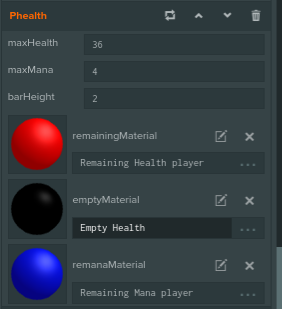 I know im making an example project to show u how to make a healthbar ok? This is what it could/should look like after script when u apply to the player. but u would have to edit it to fit ur fps game. 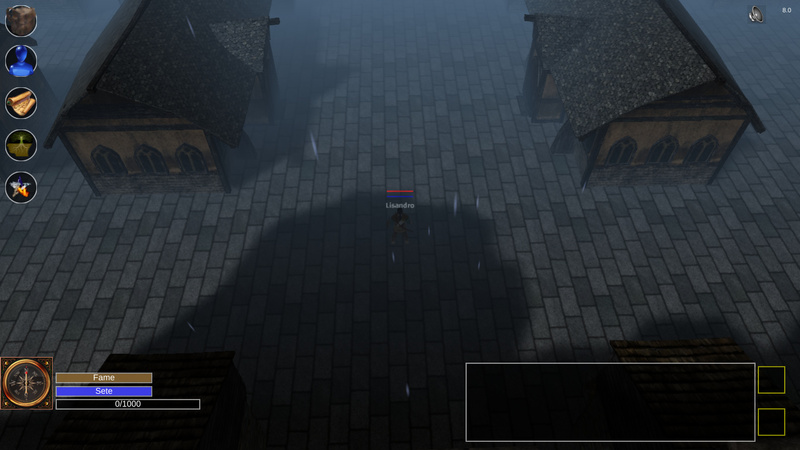 Yes i remember it is in legacy script XD i will finish the health bar tutorial today so u can use that ok?